Want to join me in making a difference? I'm raising money for Sly Park Enviromental Education Center, an outdoor science school, which is part of Sacramento County Office of Education. Our site has been in operation for 49 years. We teach children’s in all grade but focus on 5th and 6th graders to provide them with an outdoor science education. 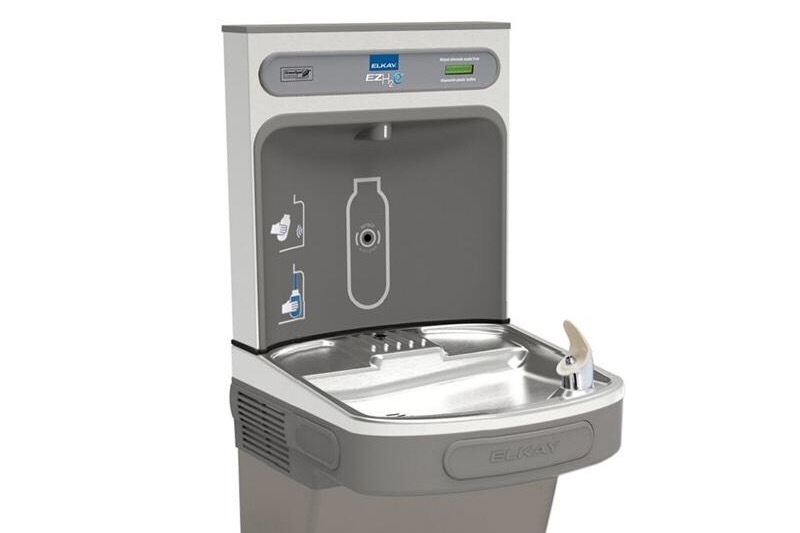 We are raising money for refill stations, to allow students to fill their water bottles and learn how they can reduce the dependency on plastic bottles.